Austal Limited (Austal) (ASX: ASB) notes the announcement by the Prime Minister of Trinidad and Tobago in that country’s press that the Trinidad and Tobago Cabinet has authorised the purchase of a fast ferry from Austal. Austal looks forward to negotiating and resolving terms for the purchase of this vessel as quickly as possible. In the meantime, this initial announcement will trigger the release of a down payment which will allow design of the vessel to commence and for initial long lead materials to be procured. 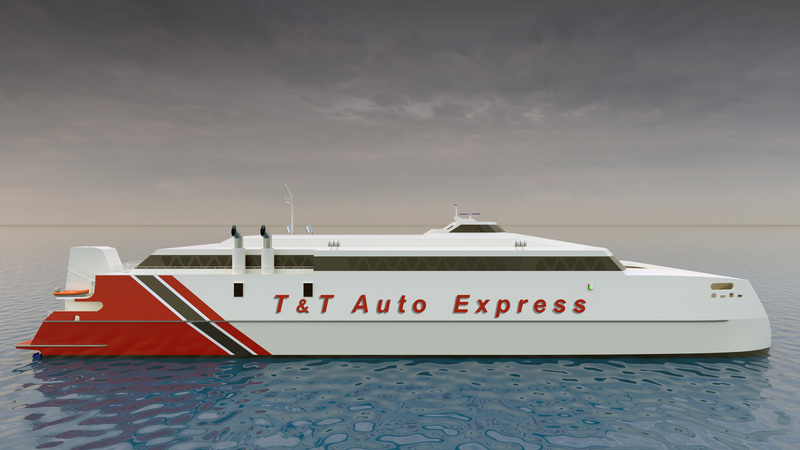 The vessel will be a 94 metre high speed catamaran for operation on the sea bridge between Trinidad and Tobago. This vessel is a variant of the two 109m high speed catamaran’s currently in production at Austal. Other details have not been released at this time. Contract finalisation is not expected for several weeks.